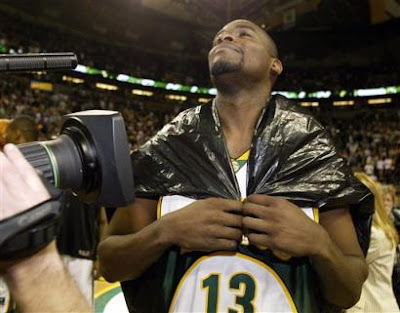 Jerome James and his garbage bag cape are still available, guys! Sacramento Kings blog Sactown Royalty recently took a look at what a Seattle Sonics expansion team might look like. 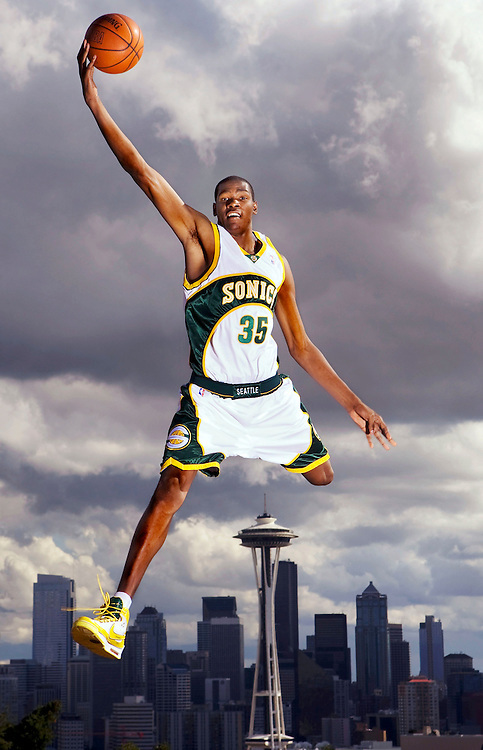 Like many Sonics fans, I haven't paid attention to the NBA since 2008. I have always been, and will always be, a Seattle-centric basketball fan. 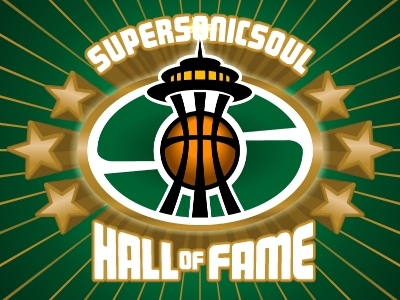 So if I was in charge of putting together an expansion roster for Supersonics 2.0, I would, of course, go to what I know, which are former Sonics. So, without further ado, here are your 2013 (or '14, or '15) SEATTLE SUPERSONICS! I think the word you're looking for is VETERAN! Personally, I'd rather have a team with Ray Allen--he's only 57, guys! No love for Mickael Gelabale? Gelly's balling in Minnesota now - alongside Luke Ridnour. When they played the Nets last week, you had Reggie Evans, Luke Ridnour and Mickael Gelabale all on the same court. Sonictastic! Whoops - didn't see Gelly in the middle of the list. I'll shut up now. That is a really depressing list. Oh man, Noel Felix--the very, very poor man's Derek McKey! You are the INTERPOL of basketball, Pete! 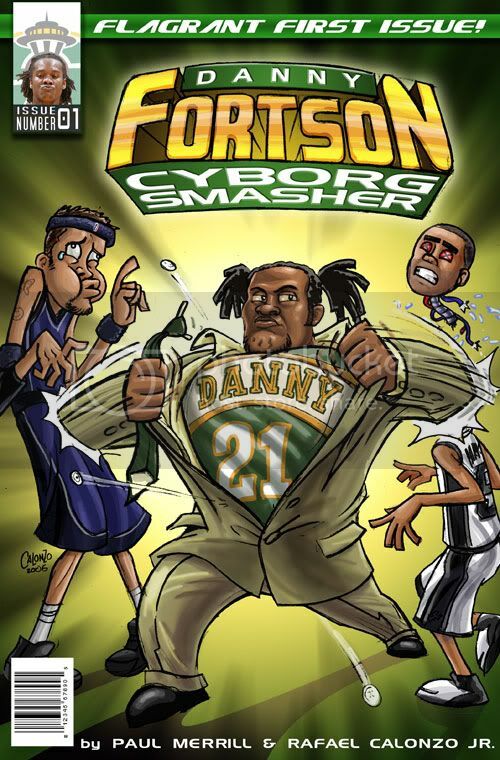 I assumed Danny Fortson would be over there somewhere too, but he seems to have dropped off the face of the earth. ...The Pittsburgh Basketball Club will induct its fourth hall of fame class at a brunch at the Double Tree Hotel in Moon. Event takes place this Saturday. Fingers crossed photographers are there! Class of 2012?! Just like Danny to be a year late and a dollar short. "This year's coaches to be honored include Tim Grgurich (Pitt)"